Hainan Island is China’s most southerly province and the country’s second largest island after Taiwan, located in the South China Sea about 60 minutes south of Hong Kong by flight. The closest city by flight to Hainan Island is Guangzhou (Canton), only 50 minutes to Haikou, the capital city of Hainan Island. Visitors could also reach Hainan Island by Ferry/Boat, Train and Bus. With a landmass of about 34,000 sq km, Hainan Island is made up of Hainan, Xisha, Zhongsha and Nansha islands. The province has a total coastline of about 1,529 km and covers a sea area of about 2.1 million sq km. Hainan Island is a vaulted mountain which is high in the middle with lower elevations on its surrounding areas. Its coastlines are 1528 kilometers long with sandy beaches. Hainan Island is a combination of Mountains (25.4%), hills (13.3%), Mesa (32.6%), and savanna (28.7%). Many swimming areas are less than 2 meters’ deep, with bottoms full of sand, as far as 200 meters out from the shore. 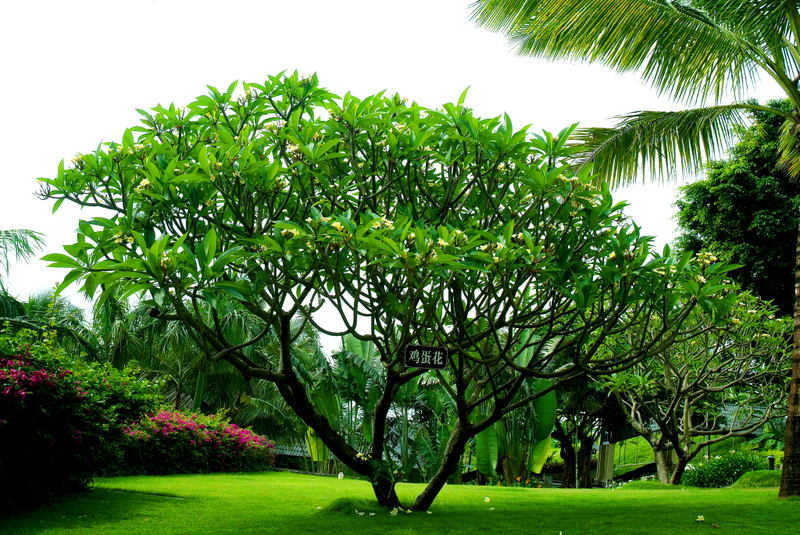 If a single word can sum up Hainan Island’s landscape, that word would be “green”. Featuring a disparate mix of smooth beaches, rugged coastlines, and jagged inland mountains, more than 50% of Hainan Island is covered with forest. In fact, Hainan Island is home to five primeval forest areas, being: Wuzhishan Forest Area, Bawangling Forest Area, Jiangfengling Forest Area, Diaoluoshan Forest Area and Limushan Forest Area. ALTHOUGH often compared with Hawaii or the Mediterranean coast, Hainan Island is best viewed as a destination in its own right with its own unique personality. Like other tropical islands, Hainan Island offers visitors clear blue waters, white sand beaches, lush green highlands and an abundance of palm trees that sway in the warm breeze. But Hainan Island’s unique history as part of China, its many and colorful indigenous peoples and its boundless ambition to establish itself as an international tourism center all blend together to give Hainan Island a flavor of its own.